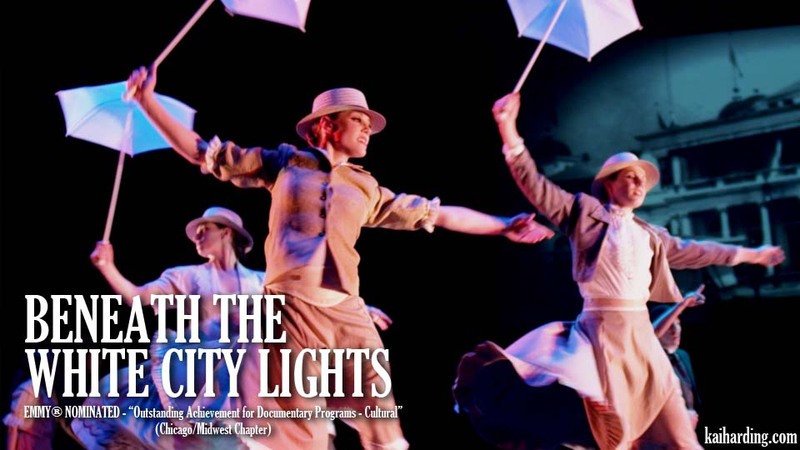 BENEATH THE WHITE CITY LIGHTS on PBS-WIPB! 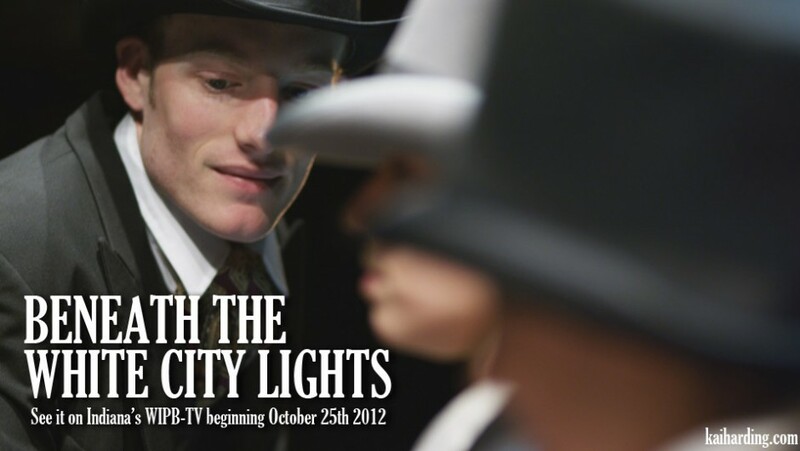 BENEATH THE WHITE CITY LIGHTS will air THREE TIMES during the month of October (2012) on Indiana’s PBS-WIPB (channel 49.1), to support the Indiana debut of the the Ann Reinking / Melissa Thodos story ballet THE WHITE CITY, appearing at Ball State’s Emens Auditorium on Nov 9th, 2012. 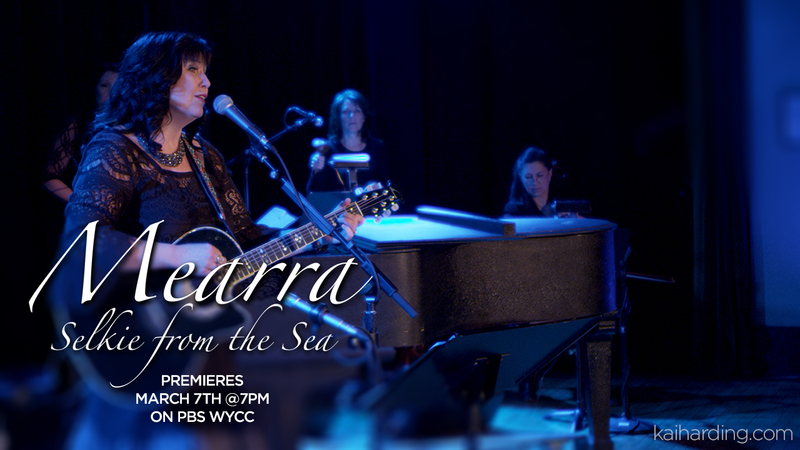 Make sure to stay tuned for the latest information!